The Wizard of Oz for the SNES is a re-telling of L. Frank Baum's classic story as strongly influenced by MGM's 1939 musical. To a lesser degree, individual levels adapt locations from the 1993 Wizard of Oz Animated Series by DIC by using settings from the series, such as Time Town. The game is a platform adventure, which highly encourages exploration. The action is split into four worlds. 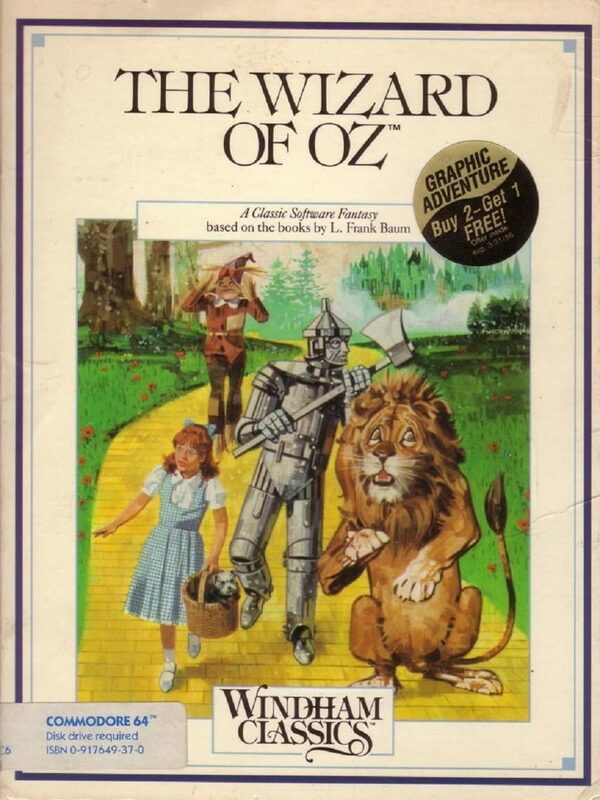 In each of the first three worlds, the Scarecrow, Tin Man, and Lion can be found, while in the last rather than gain a companion the witch must be fought. After gaining a companion, the characters may be switched on the fly, and each companion has significantly different attacks and abilities. Several of the levels require using a combination of all of these abilities to fully explore. The game also includes a variety of mini-games which gives the player a chance to play as Toto also. All levels can be revisited once passed and doing so required both for the purposes of stocking up on items and to find the Emerald City tickets which are required to enter the final area. Windham Classics Corporation, Idealogic S.A.